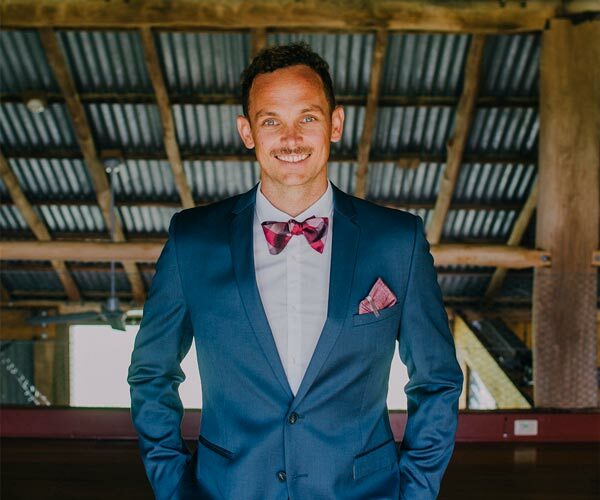 Husband, father, Griffon owner, bow tie wearer, a bit of a geek and a Marriage Celebrant. There’s a bit more to read, so hit the button below to keep going. Got some questions or need some info? You have lots of questions. I have the answers. But if I dont….I’ll find them! 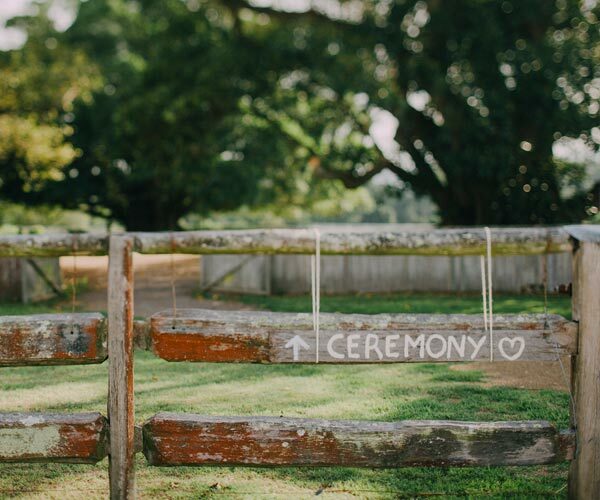 Does the ceremony have to be long and boring? Will the celebrant dress up as a Dothraki from Game of Thrones? I make the whole thing easy for you. Find out how I can help you design your perfect wedding. “We honestly could not have asked for any more than what Pete did for us. “Peter was the absolute perfect choice! His warm, friendly sense of humour made for such a relaxed energy on the day. I have a number of packages that can suit your special day. Meet some of my pals who are at the top of their game.